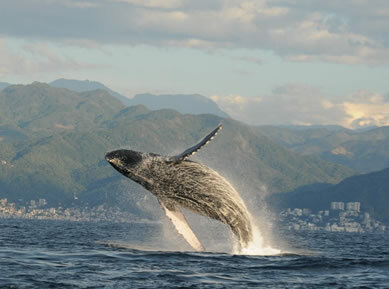 The whale watching in Puerto Vallarta is one of the popular. These majestic mammals, after a lengthy migration, enter our water to mate and give birth year after year. 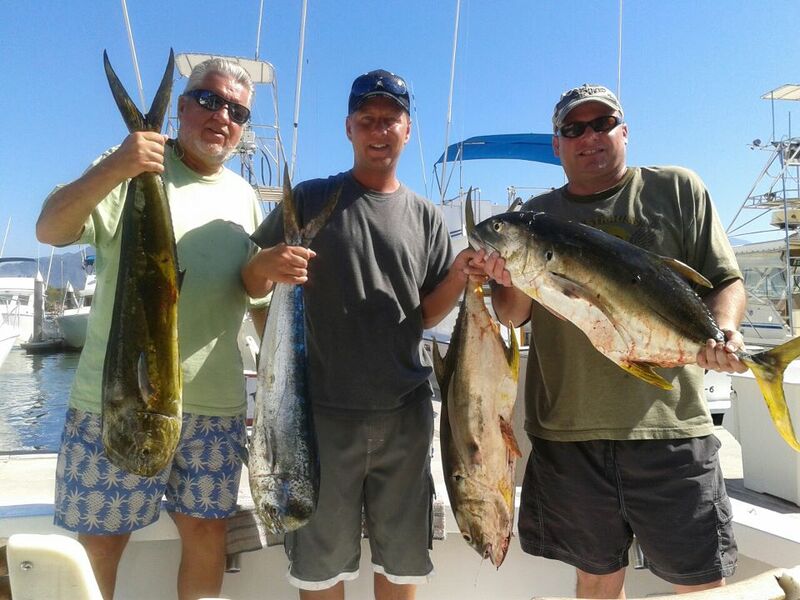 The fishing in Puerto Vallarta is famous throughout the world due to the quality and quantity of species that are to be found here. Incluiding Mahi Mahi (Dorado) Marlin (Blue, Black, and Striped), Sailfish, Yellow Fin Tuna, Snapper, Mackerel, and Rooster are just some of the available species. 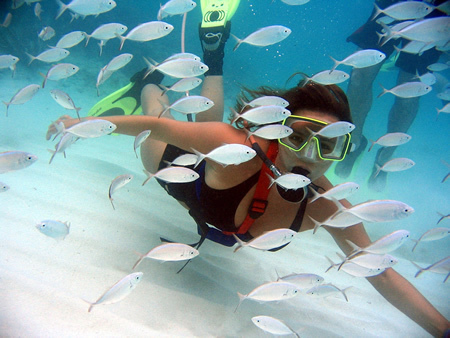 Enjoy a snorkeling tour with our expert guides, who will take you to one of the best sites in the Bay where ypu can view the marvelous colors of our finny friends. 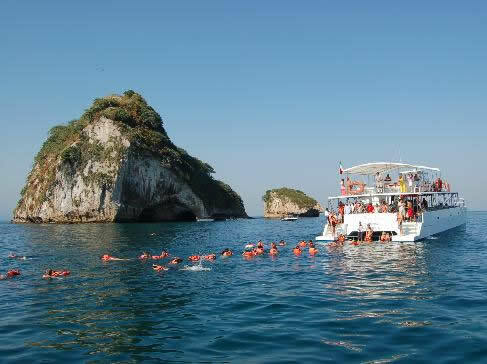 Drop anchor at one of the picturesque sea side villages, and hike thru the jungle to the fabulous Cola de Caballo (Horse Tail) waterfall, or simply enjoy one the many beachside restaurants, or lay under a palapa hut on the beach.